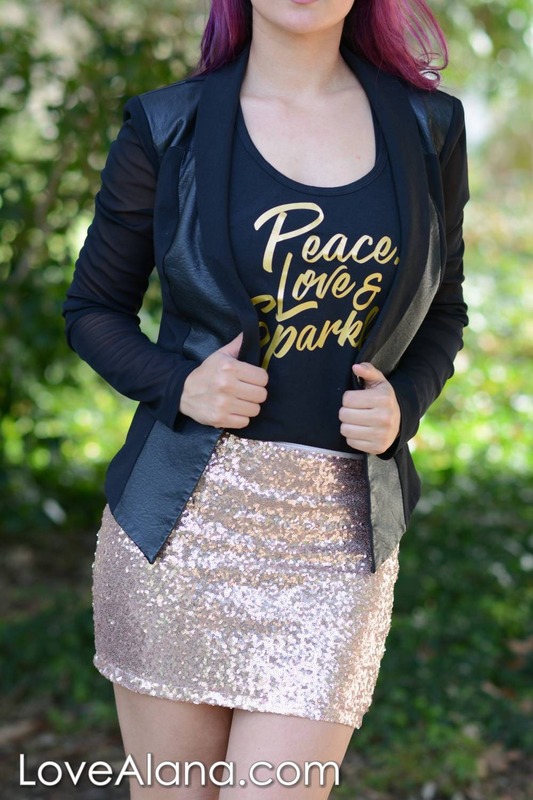 This is the first sequin skirt that was ever listed on Etsy!! Beware copycats, this is the original! Oooohhhh-la-la. This champagne skirt is a gorgeous one. 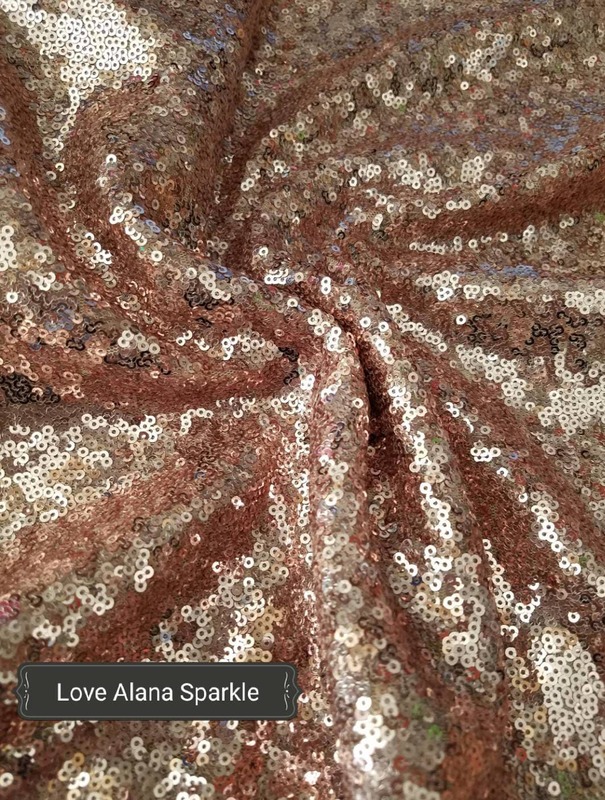 Sparkly and fun, these small sequins will shine nicely out on the town, or at an event. :) So classy and PUURRRRTY. You'll be the star of the room. Length is 16 inches. Stretchy - but if you're unsure, order up. Runs small.